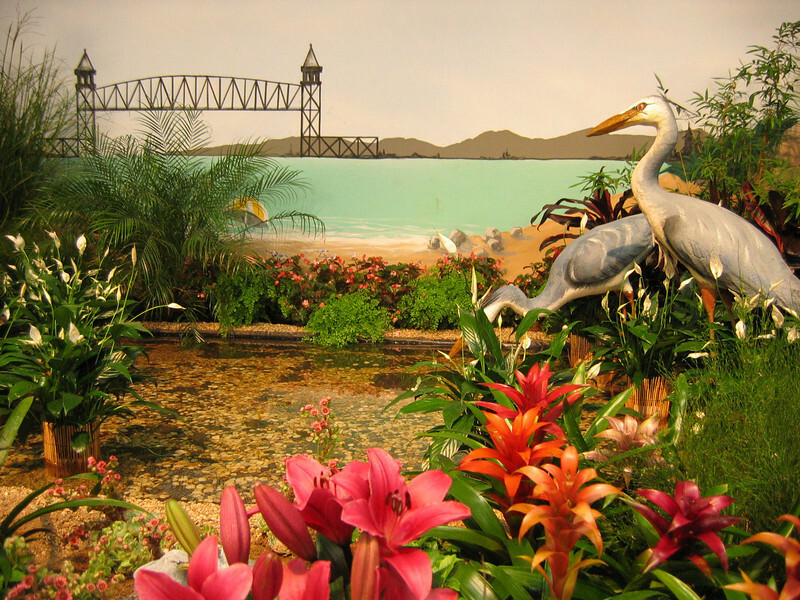 The theme at this year's fair was the Gardens of New England. These are a few pictures taken in the Hall of Flowers and includes two photos of one of the Clydsdale horses visiting the fair advertising for a well known beer company. Hint: the wagon the horses pull is red.